Learn how to create a loom out of a re-used picture frame, how to warp a loom, and basic weaving skills. There will be plenty of time to dive into SCRAP’s huge inventory of reuse materials to create our one-of-a-kind woven pieces. 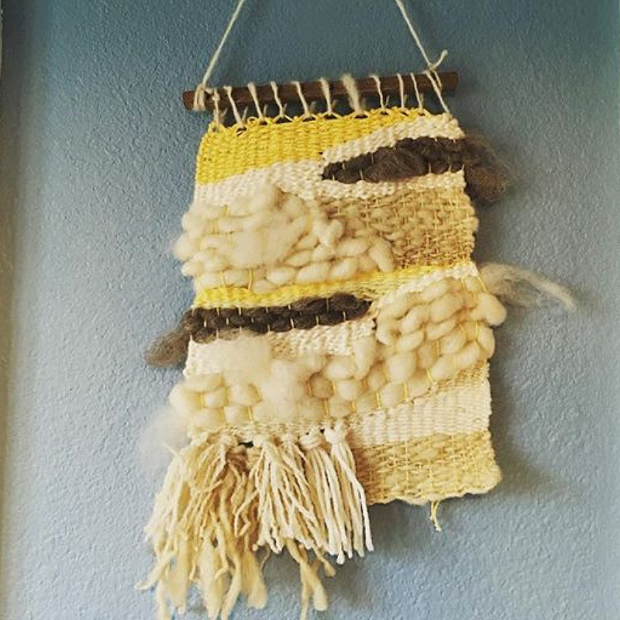 All students will leave with their own loom, a woven wall hanging, and the knowledge of how to creatively reuse tools and materials found around the house to turn upcycled fibers into art. Ages 8 and up, with paid adult accompaniment.